Jeff Bezos has an army full of bond investors ready to back Amazon.com Inc.’s conquest of the supermarket industry. The world’s largest online retailer sold $16 billion of unsecured bonds in seven parts to fund its $13.7 billion acquisition of Whole Foods Market Inc.
Investors submitted nearly $47 billion in bids, and the company was able to sell its paper at razor-thin margins, including a premium to comparable U.S. Treasuries of just 1.45 percentage points for $2.25 billion of 40-year bonds. A need for yield and a belief that Amazon will triumph from the retail shakeout it is provoking created a powerful cocktail. The deal will nearly triple Amazon’s outstanding debt, to a little over $23 billion. That’s about a billion less than the consensus estimate for 2018 EBITDA. Given the company’s cash pile, net debt will be even lower at under $10 billion. 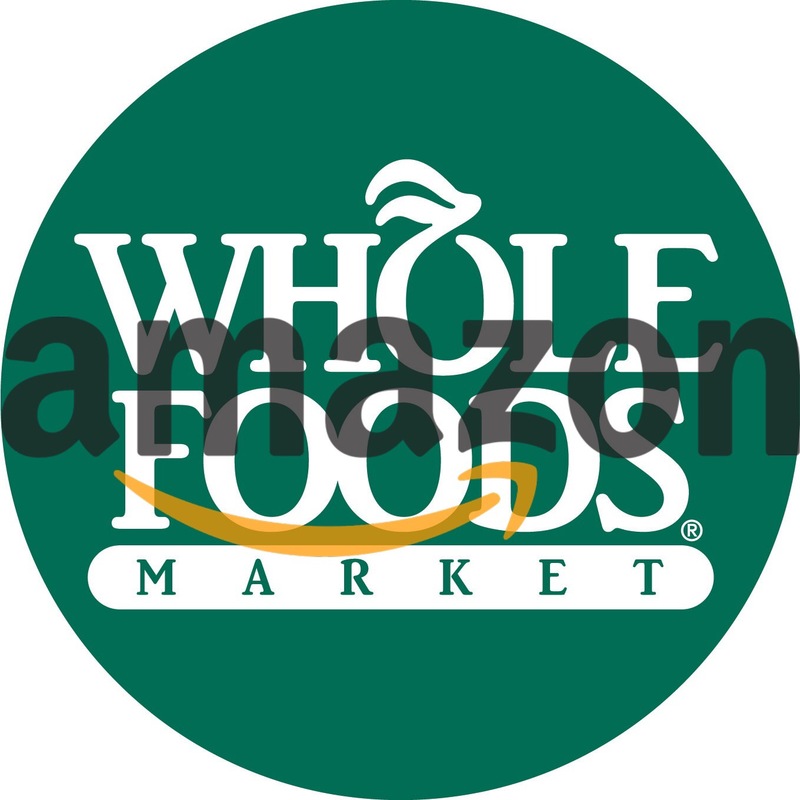 That leaves the under-leveraged Amazon with enough financial firepower to consider acquisitions that would make Whole Foods look like an appetizer. A chunk of the debt has to be paid back in 10 years and yields about 3.2%, which is less than quite a few major countries are able to achieve, including China, Mexico, and Russia. This just showed to the world that Amazon could, for example, finance a worldwide shopping spree for companies the world has never seen before, if they choose so. Or they could expadite the ramp-up of their logistics operation. Amazon is also borrowing money despite sitting on a cash pile worth more than $20 billion. That both demonstrates confidence that the Whole Foods deal will produce returns sufficient to repay lenders and, perhaps, suggests that the company doesn’t plan on repatriating the billions it holds abroad any time soon. This frees Amazon up internationally in a tremendous way. All-around a strong sign, at the same time as Japan’s Softbank and its $100b equity tech fund emerge as Amazon’s new nemesis globally.